BWM Dentsu, Sydney received eight gold pencils, followed by CHE Proximity Australia with five gold pencils, and Clemenger BBDO Melbourne, Clemenger BBDO Wellington, DDB Group New Zealand, FCB New Zealand and Revolver/Will O’Rourke, all with four gold pencils. Three gold pencils were awarded to Naked Communications and VMLY&R, followed by BMF, Ogilvy New Zealand and TBWA\Santiago Mangada Puno with two gold pencils apiece. 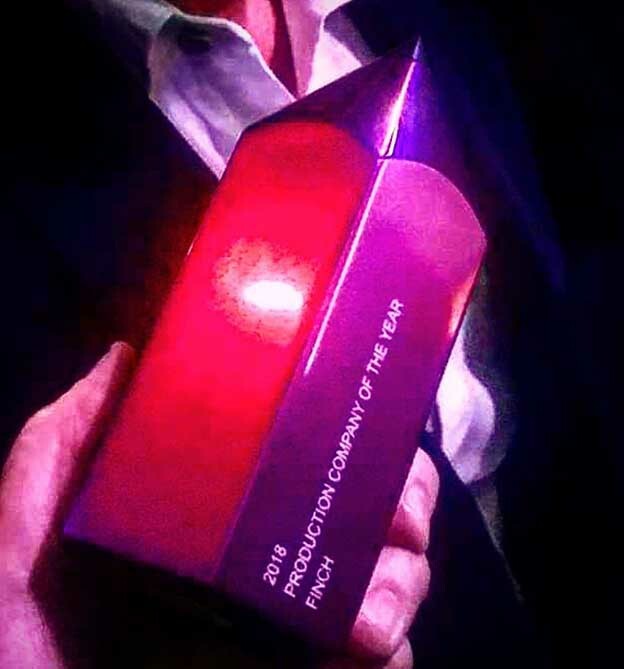 ARC EDIT, Colenso BBDO, GREYnJ UNITED, Isobar, Sweetshop and The Monkeys ​were all honoured with one gold pencil each. You wanna come round and touch them Stevie? If there’s anyone out there that turns hate into gold… it’s Clem’s Sydney. Great story. That’s huge news, and couldn’t happen to a better bunch of folk. You guys have done it tough, had more than your fair share of critics and have come out on top. Very sincere congrats to you all. Big congrats to Coulson and the team, it made my night seeing you guys up there for AOY, a great changing of the guard. Would the Clemenger agencies please take next year off, watching you guys win bloody everything makes the night so damn dull for everyone else I the room. I’m serious, yes you always do the good work, but you guys enter it so much that the award show feels more like a Clems staff party. Well done, Naked! Not bad for a (technically) bad font! Well done Clemenger Sydney. You’ve been in the shadows for years but it’s now your time in the sun. Some great work across the board by all agencies. 6 golds in radio makes a mockery of the final tally. Remove those golds and Clems Sydney get nowhere near. Because last time I checked, radio is advertising, and hugely effective advertising at that. You, on the other hand, appear to have proven your advertising obsolescence fairly convincingly. We award creativity in all its forms and that is a bloody great example of it. Did it help their tally. Yep but so did the four other highly awarded campaigns from Clems Syd. That’s why they won. Last night showed us a large body of really great work across many agencies. If you were there you’d have seen Aus & NZ making great creative product. Good to see with the big International shows coming up. And so good to see it coming from agencies we don’t always expect, Clems Sydney, hats off. Couldn’t be more stoked for Clems Sydney. Demonstrates the power of the fight in the dog. It’d suggest that you’re a moron, too. Not only are you doubting the integrity of the judges but also doubting the effectiveness of radio advertising. Back in box matey. Not sure entering a campaign into hundreds of categories and winning based on quantity of metal earned is the best way to award AOTY. 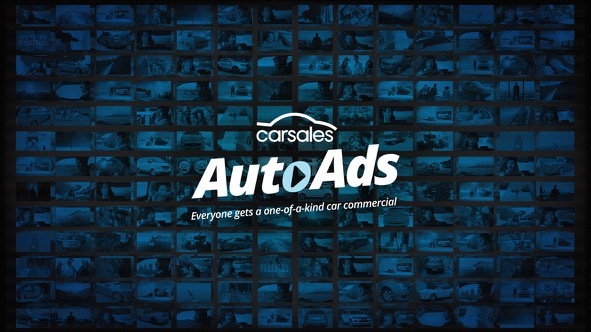 AutoAds wasn’t anywhere as inspiring, well-crafted, or as strategically brilliant as Myer Baubles. That means that most agencies would be up for nothing, right? 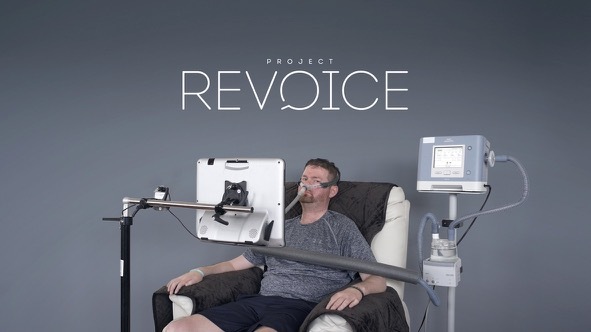 Project Revoice, Sip’n’Safe, A Minute of Your Time, Undercover Crossword, Oat the Goat, Sans Forgetica, Disgusting Stories, the list goes on. 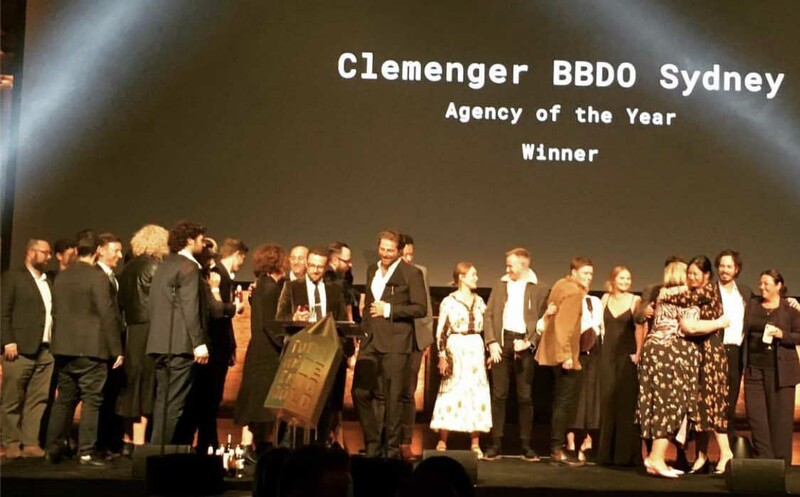 Maybe if people are so angry at Clemenger Sydney winning some awards, they should wonder why their agency only had two – or one, or none – campaigns that picked up anything. Also AutoAds came out of CHE Proximity, not Clems. Credit where Credit is due. @@Charity – you are right – it’s all a bit embarrassing isn’t it? CHEP must have trophy makers making it rain all over the place. No, they won because of their Dry July radio work that won 6 x golds. Some other Clems Sydney work picked up minor awards, but let’s be clear. Where it not for 6 x golds in radio, Clems Sydney would have been nowhere. Clems Sydney won for 5 campaigns. It always takes an agency to dominates with multiple campaigns to win AOY. They won a total of 24 awards, 7 Golds over two clients, the most of any agency, 9 slivers over 4 campaigns, and a bag of bronze. Pretty comprehensive. How did you do mate? “Sip ‘n’ Safe” was done for a university. Not pro-bono.